You don’t need to travel back in time to experience the sheer class of the jazz era. Gatsby may have thrown some wild parties, and Don Draper may remember the days of a stiff drink in an underground jazz bar; the sly tones of a saxophone wafting through smoke filled air. But, let’s face it. You’re in Hobart, 2013. Smoking isn’t even allowed in bars anymore. While you may feel this prevents you from getting your fix of the sultriest music of all time, the experience is actually well within your reach. The Tasmanian Symphony Orchestra will bring jazz back to life in their Gershwin & Bernstein gig in the Federation Concert Hall on November 30 – so tighten your jock straps, clip up your garter, and get ready for this epic Saturday night. If you’ve been living under a rock and haven’t heard of Gershwin (Gershwho? ), let me tell you a little about the guy. He was an American legend who lived from 1898-1937. He composed pieces that brought classical and jazz music together – and ‘Rhapsody in Blue’ (1924), which will be rocked by pianist Freddy Kempf and the TSO, is one such piece. This piano concerto opens with a clarinet solo which will rip through the concert hall and make your hair stand on end. The orchestra will soon join in for an epic burst of jazz influenced madness until giving way for Freddy to do his thing on the keys. But this concert isn’t just about Gershwin, and if you’ve ever seen the musical West Side Story you’ll have heard the smooth and finger-clicking music of Leonard Bernstein. Marko Letonja will conduct the TSO through three dances from Bernstein’s 1944 musical masterpiece On the Town. On the Town was written in the (apparently) inspirational atmosphere of a hospital, when Bernstein enjoyed his deviated septum operation so much that he woke up dying to churn out a musical about three young sailors looking for fun during a day’s break from the war. It goes to show that inspiration can be found under any circumstance. You’ll also hear the charming Prelude to the Afternoon of a Faun by French composer Claude Debussy (1862-1918), and Pictures at an Exhibition, which was written for piano by Maurice Ravel (1875-1937) and arranged for orchestra by Russia’s Modest Mussorgsky (1839-1881). 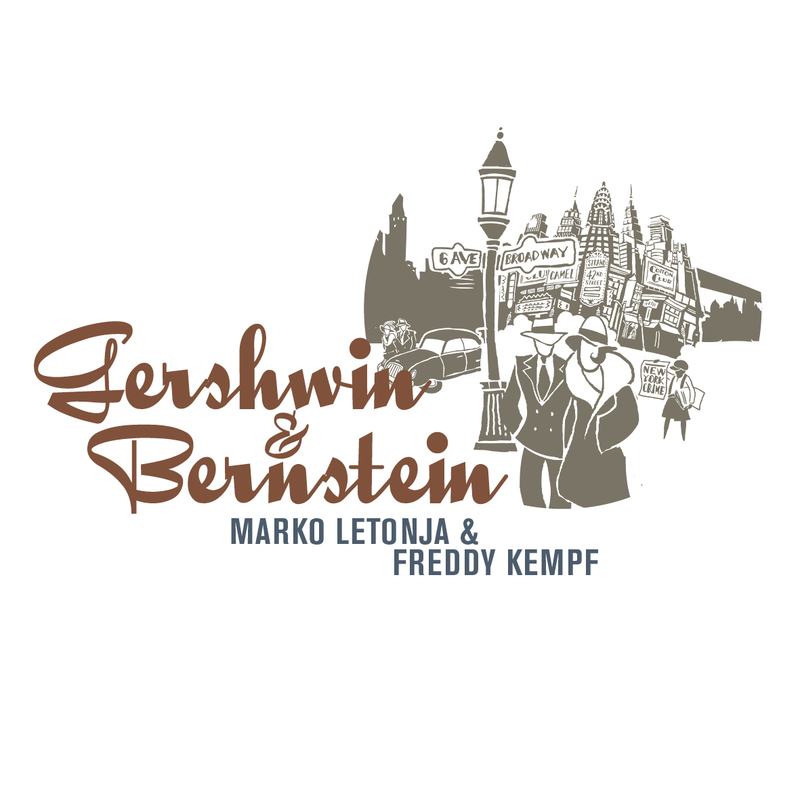 Gershwin & Bernstein will be held at the Federation Concert Hall on November 30 at 7.30pm. Check out www.tso.com.au for more info on the gig.